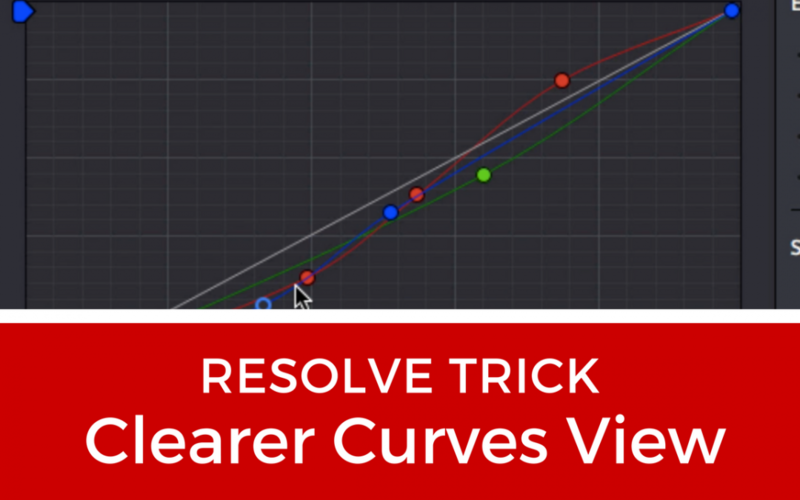 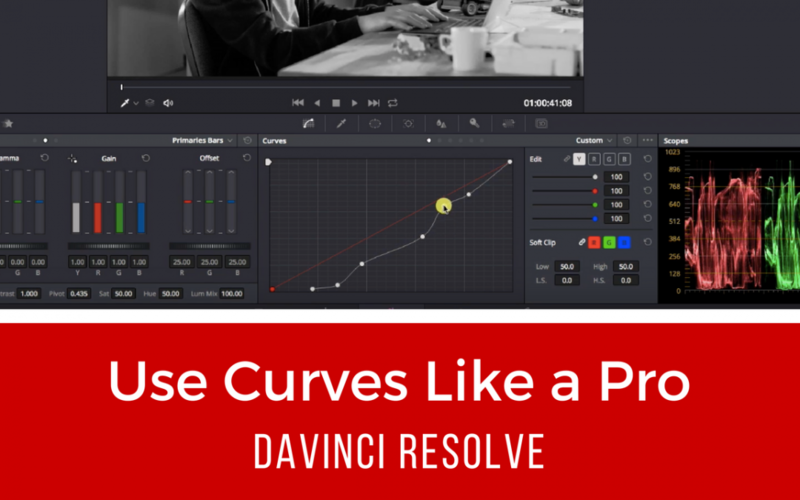 Confused by all the curves in one display? 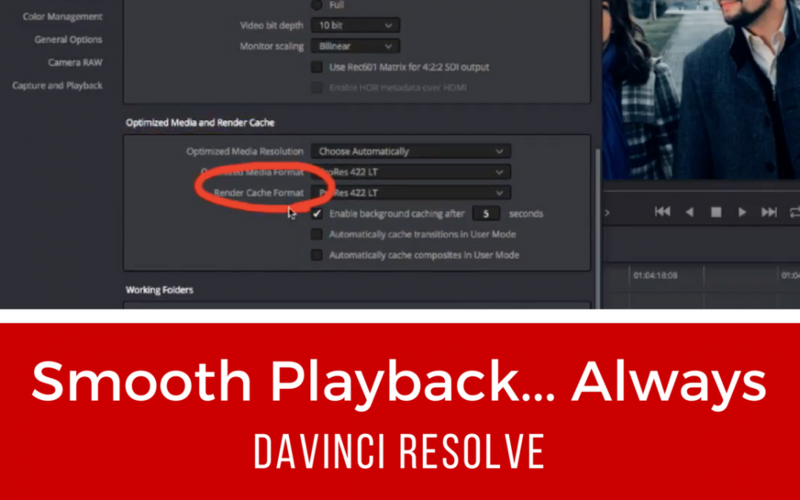 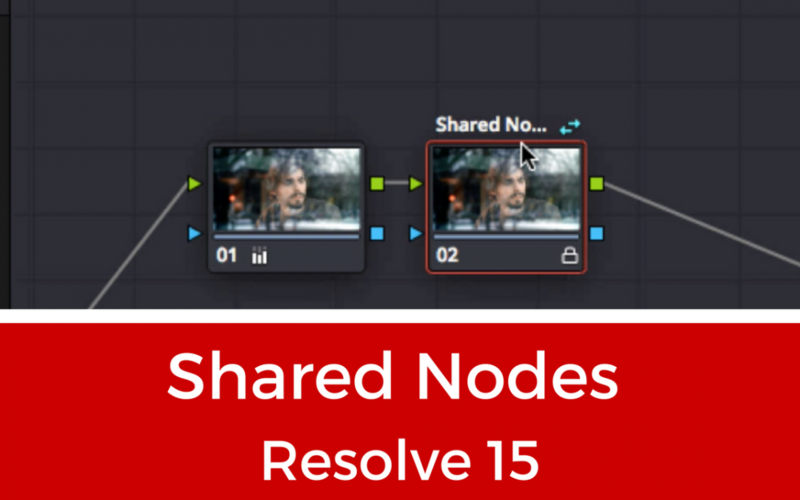 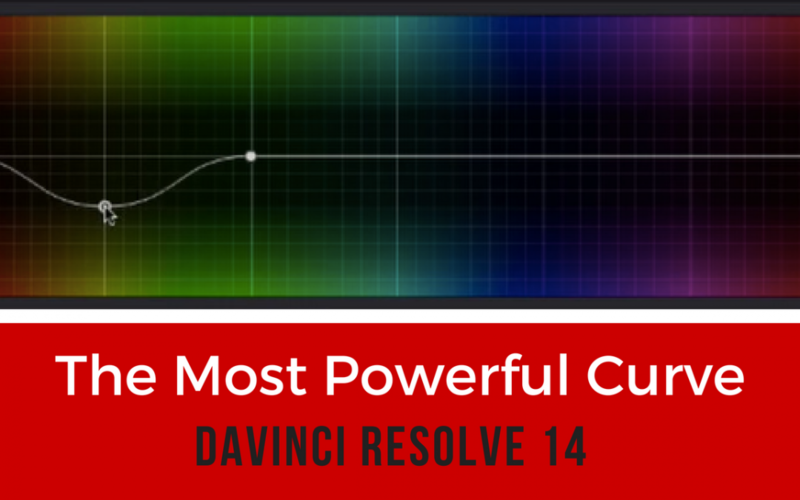 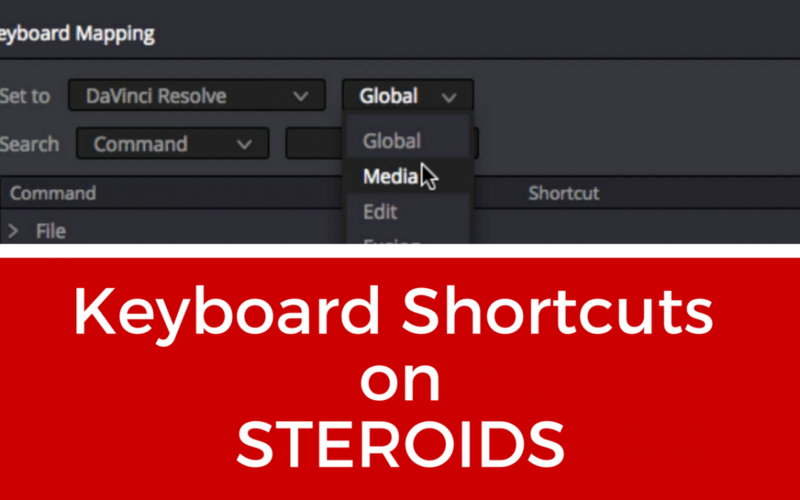 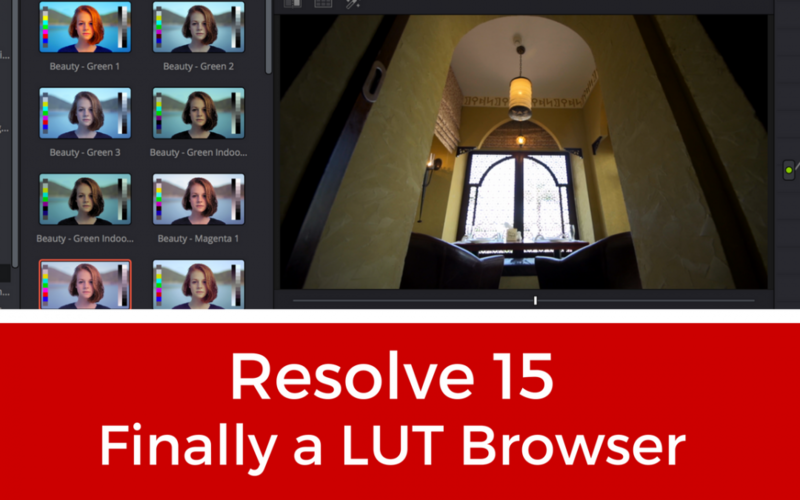 In this quick tutorial, we’ll take a look at some of the new features added to Davinci Resolve 15. 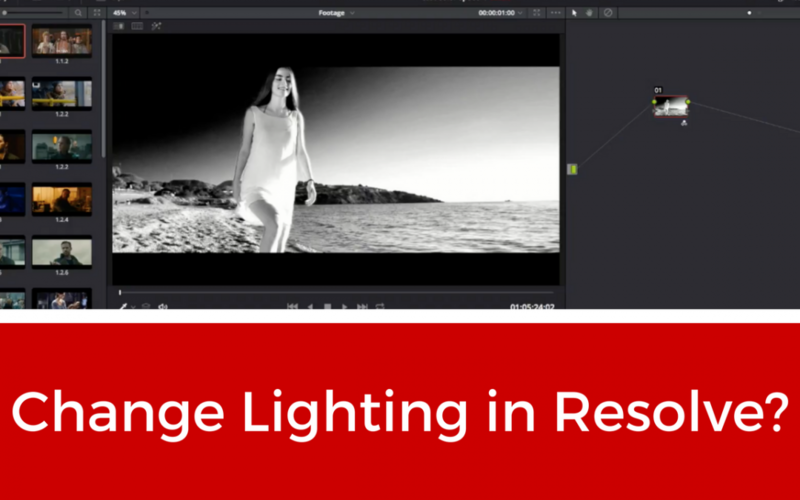 Can You Change Lighting In Resolve? 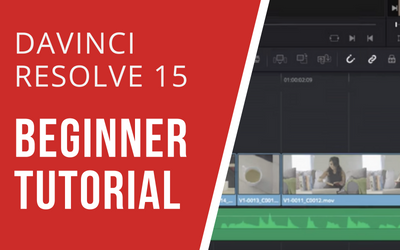 In today’s tutorial, we’ll answer this question! 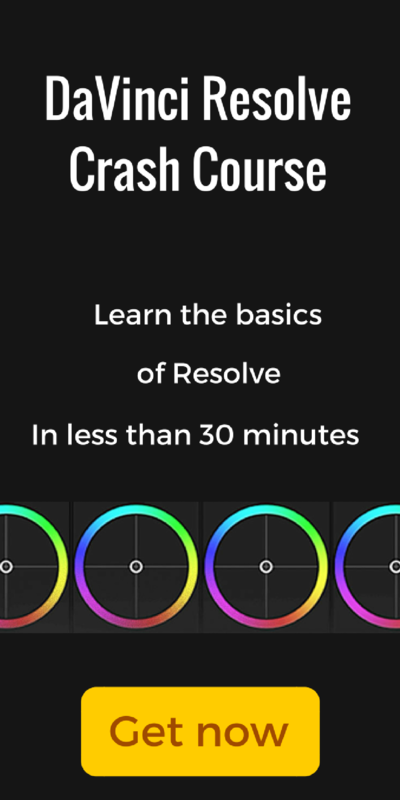 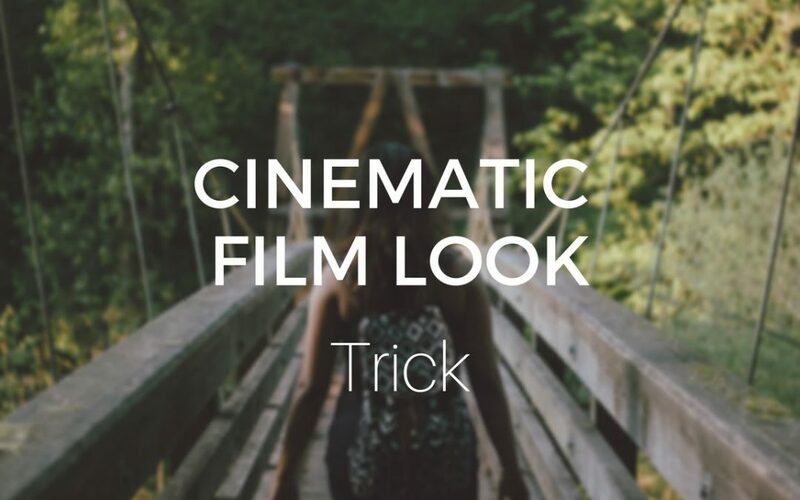 © 2018 Learn Color Grading.